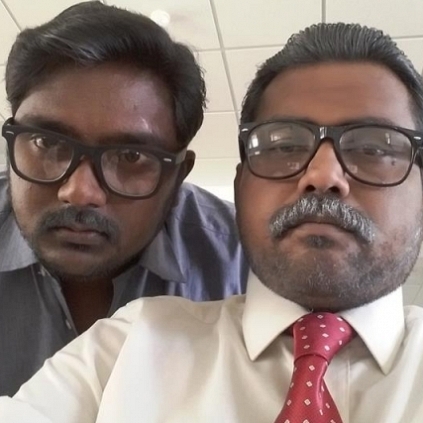 Kaali Venkat and Balasaravanan, notable comedians had collaborated together for Raja Mandhiri. Now, it looks like the comic duo might team up again for another film. Interestingly, the film has Theri connect! It is told that the film will have Kaali Venkat and Balasaravanan in important roles, while the lead cast has not been finalised yet. Both of them, reportedly, had a test shoot today, 4th of August, morning and it is the first time that they are sporting a different look for a film. Theri director Atlee’s assistant Sibi Chakaravathy will helm this project, while cinematographer George C Williams’ assistant Shanthakumar will be the man behind the lens. People looking for online information on Balasaravanan, Kaali Venkat will find this news story useful.